VirtualBox prior to version 4.3.30 must NOT be installed. The speed of ParaView running from the Docker container is very slow. For much better performance, users can install ParaView directly on macOS. Note, however, that builds of ParaView direct from its producer, Kitware, do not contain the official reader module for OpenFOAM data, but instead use a native reader module that is not fully functional. OpenFOAM file names are case-sensitive. 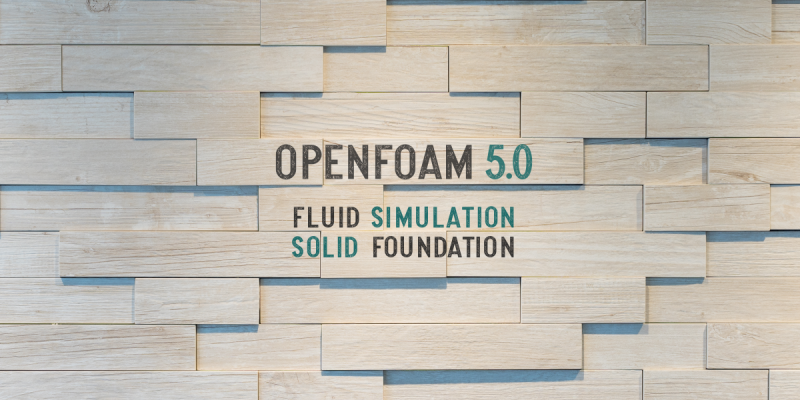 If you wish to output data to an OpenFOAM-compatible file system, which we recommend, check whether your file system is case-sensitive before proceeding. Follow the Instructions for Installing Docker for Mac. Go to the Xquartz website, select the latest download and install. Check “Allow connections from network clients” and “Authenticate connections”. Shut down and Restart XQuartz. openfoam-macos-file-system -s 20 create : creates a 20GB file system. openfoam-macos-file-system mount : mounts the file system. openfoam-macos-file-system unmount : unmounts the file system. openfoam-macos-file-system automount : mounts the file system, automatically on machine boot. openfoam-macos-file-system delete : deletes the file system permanently, losing all data. To run the container with ParaView, use the “-p” option, i.e. The first time the container is launched, there is a short wait while the image downloads and unpacks. Note that mounted directory is represented in the container environment by the WM_PROJECT_USER_DIR environment variable. Thanks to Francesco Contino (from the Contributors to OpenFOAM) and Arnaud Borner for testing and reporting their experience with OpenFOAM on macOS.